Following on from the popular gloves comes a set of bare hands to hold guns! TOMYTEC's 'LittleArmory' series is a set of weapons that can be used by 1/12th scale figures. 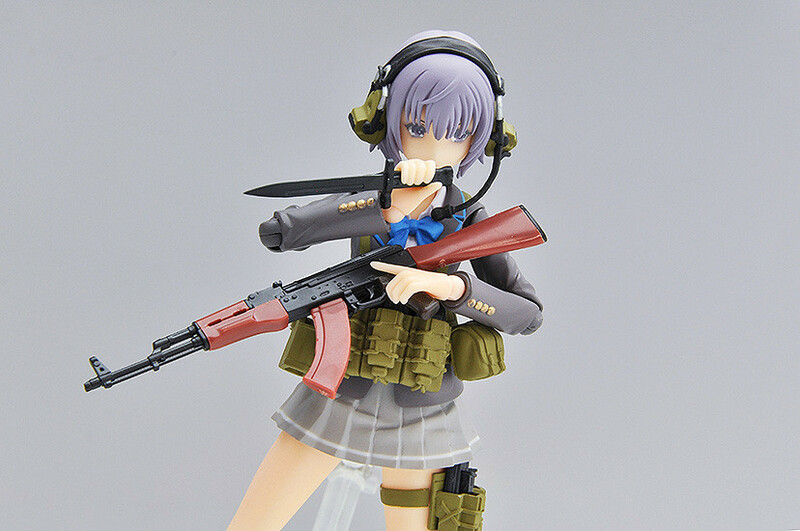 This set of figma hands allows figma figures to hold the weapons from the LittleArmory set! Following on from the popular tactical gloves comes this set of bare hands with skin color matching that of the figma Miyo Asato and the upcoming figma Ena Toyosaki set for release in February 2019! The hand parts have been matted and include four different hands for a total of eight pieces that allow the guns to be held, readied and carefully aimed! Use them together with the LittleArmory series for all sorts of new posing options! 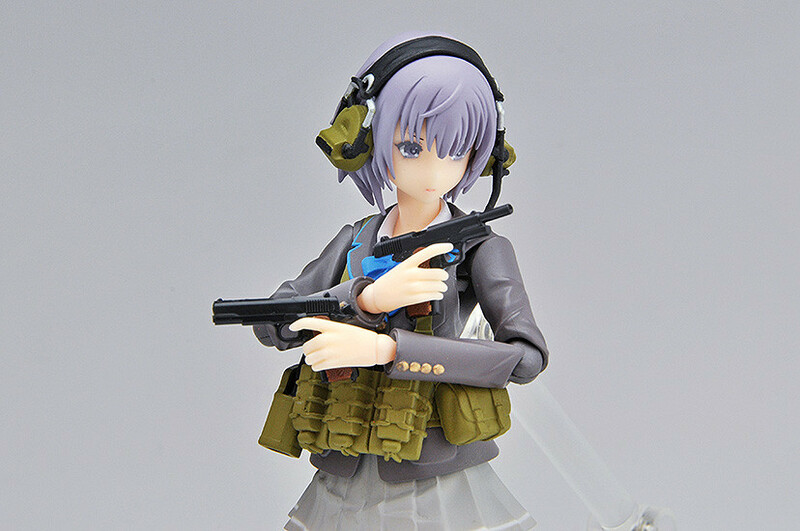 The parts can also be used with FREEing's S-style figures Ena Toyosaki: Swimsuit Ver. (http://www.goodsmile.info/ja/products/7365) and Maria Teruyasu: Swimsuit Ver. (http://www.goodsmile.info/ja/products/7335)! · Parts are sold as a connected plastic kit. Parts require no assembly but do require tools to be cut apart. 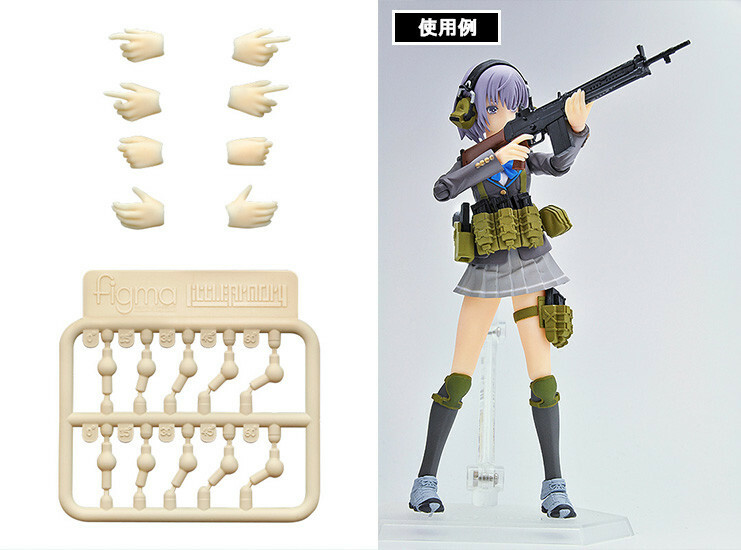 · This is a set of hand parts that allow figma figures to hold items from TOMYTEC's LittleArmory set. 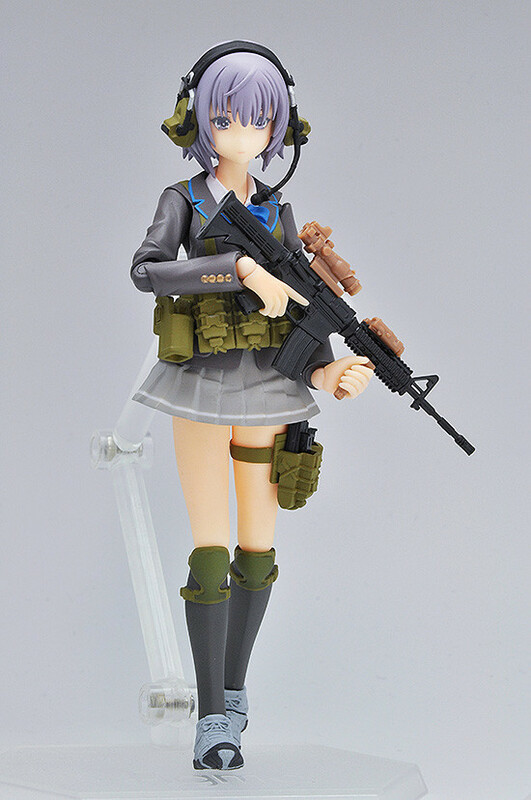 · The LittleArmory weapons and figma Miyo Asato are not included. This kit includes the hand parts only. 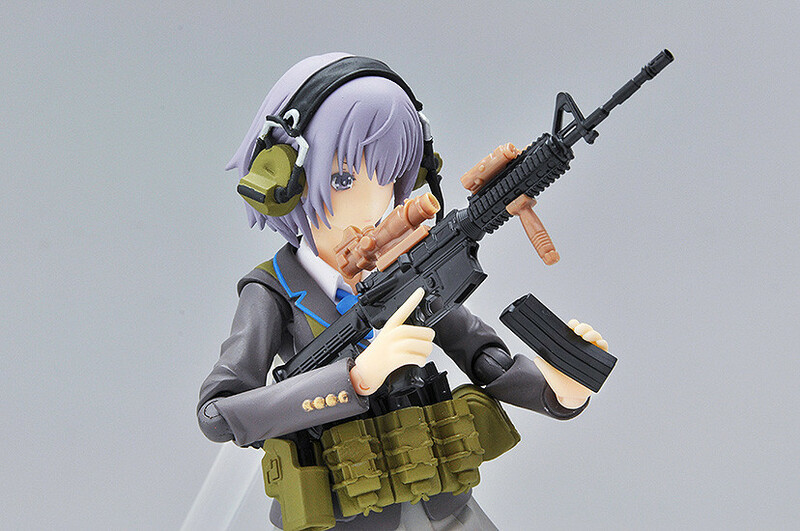 · Parts are designed and colored to match figma Miyo Asato and figma Ena Toyosaki. 8x articulated PVC figma-size hand parts. Non-scale. PS Unarticulated Joints Included.